New legislation has been introduced in Louisiana that would require physical appraisals and that insurers disclose to their customers that they don’t have to submit photos in order to obtain an appraisal. The bill also requires insurers to secure a signed aftermarket crash part disclosure. House Bill 437 was introduced by representative Kirk Talbot and would create Chapter 22, Section 1298 of the Louisiana Revised Statutes to require a personal inspection for repair estimates. The legislation, however, would authorize the use of photographs, videos or telephone to prepare supplements. No appraiser shall secure or use repair estimates that have been obtained by the use of photographs, telephone calls, or in any manner other than a personal inspection. An appraiser shall not require the submission of photographs or videos in order to obtain an appraisal. An appraiser, or an insurer as part of the appraisal process, shall disclose to the owner of the vehicle that there is no requirement to submit photographs or videos in order to obtain an appraisal. 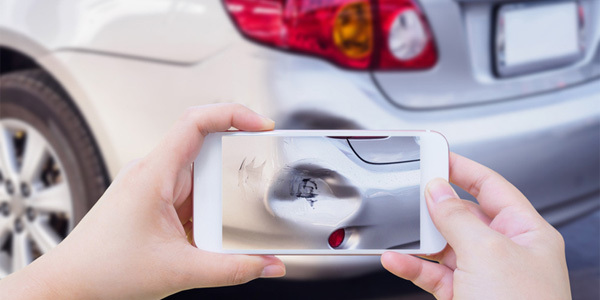 Every appraiser shall promptly reinspect damaged vehicles prior to the repairs in question when supplementary allowances are requested by repair shops and the amount or extent of damages is in dispute. Supplemental repair estimates that become necessary after the repair work has been initiated due to discovery of additional damage to the motor vehicle may be made by personal inspection or by photographs, videos or telephonic means, except that a personal inspection shall be required in the case of disputed repairs. In all instances where non-OEM aftermarket crash parts are intended for use by an insurer, a disclosure is needed.